In just short seven months since its entry in the mobile market, Realme has generated plenty of excitement in the marketplace. 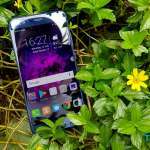 The brand’s tremendous success in India and Indonesia has catapulted it to being one of the leading smartphone brands available. An impressive 1 Million units were sold within four months of the phones being launched in India, making it the fourth most popular online smartphone brand. An astonishing 33 Billion Rupiah was spent of Realme 2 Pro in 3 minutes. 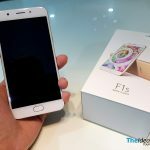 These figures speak volumes of the popularity of this emerging smartphone brand. Realme was born from the visionary mind of Sky Li, a former OPPO executive and current Founder and Global CEO of Realme on May 4th 2018. Realising that there is a need to focus on the youth market segment and to better meet their rapidly changing needs, Sky collaborated with a group of energetic, passionate and efficient young people, to form Realme, an independent brand from OPPO, with the common goal of wanting the power of the youth to be seen by the world. 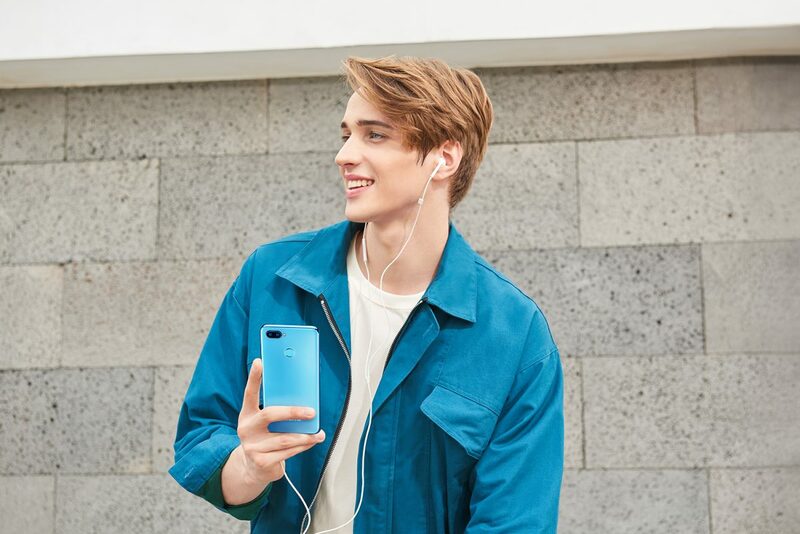 With its tagline, “Proud To Be Young”, Realme is a new global mobile phone brand, that provides young consumers with mobile devices that have both sophisticated design and powerful performance, enabling them to enjoy their different pursuits in life. Realme is driven by creating products that meet the demand of today’s youth. 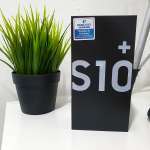 It takes pride in providing mobile phones that integrate strong performance and stylish design, bringing young people a joyful life featuring affordable “technology” and “beauty”. Ideal for the young, the Realme 2 Pro is a mid-range killer device with impressive features and outstanding specs including a 6.3” Full HD+ display, Qualcomm Snapdragon 660 AIE processor and a 16MP rear camera with 2MP dual-camera combo. 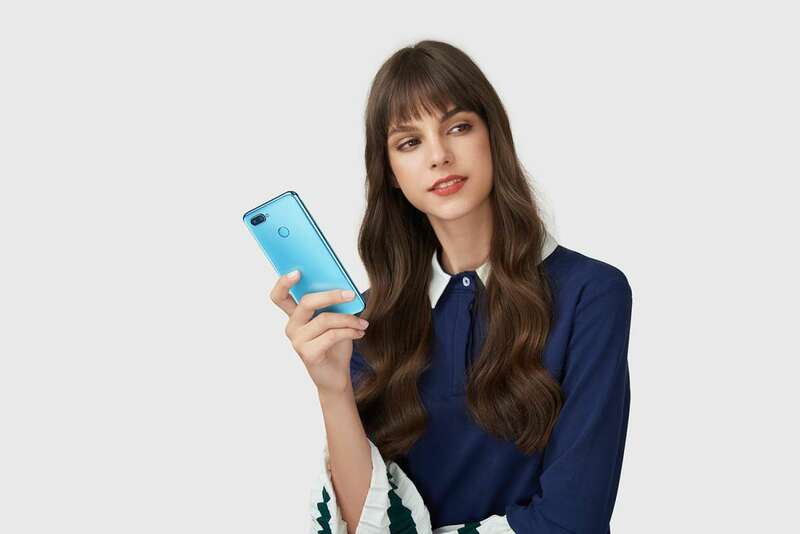 The Realme 2 meanwhile, is a smartphone that marries power and style and features a stunning diamond-cut design with a glossy finish, made out of 12 layers of nanoscale composite material. The Realme C1, on the other hand, is an entry-level beast given its affordable price point and powerful 4,230 mAh battery to last throughout the day. 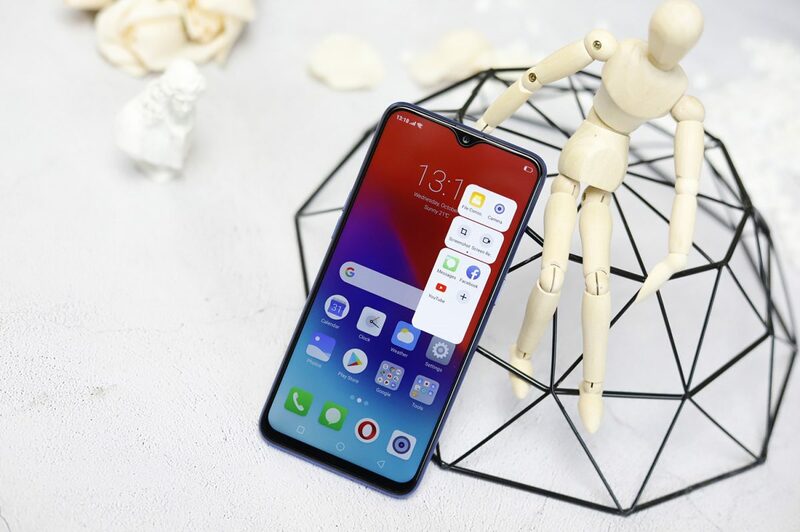 Realme is recognized by more and more consumers with its constant pursuit of excellence. 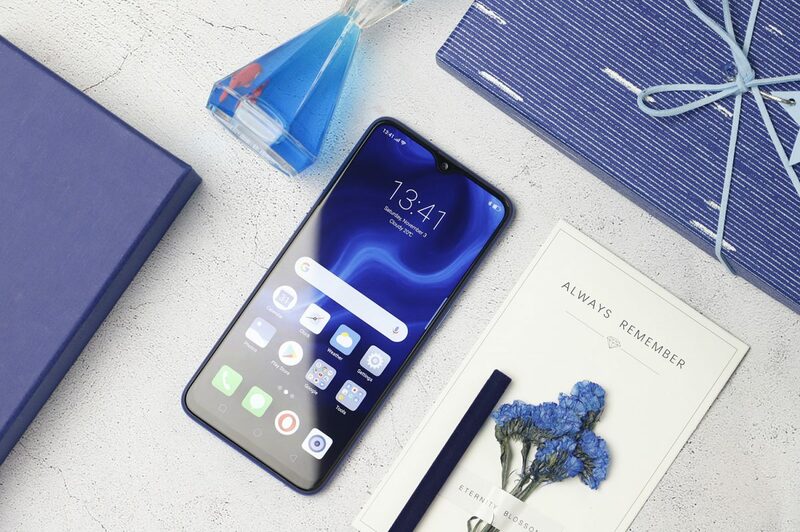 Adhering to the innovation gene of OPPO, a giant company, Realme is able to provide high-performance products to more consumers. Realme’s R&D team accounts for 70% of its total staff, thus guaranteeing the internal R&D speed and quality, and making Realme stand out in competition. According to Realme, youth means boundless possibilities and officially launched the first global fan community at the end of October 2018. Thanks to its excellent products and the youthful attitude advocated by Realme, the brand currently stands with its 4 million users around the globe. To better convey the brand vision that Realme grows up together with the new generation of young people and being proud to be young, Realme has started to comprehensively upgrade its brand image all over the world since November 15, 2018. A simpler and universal letter-shaped logo is adopted for the brand-new upgraded Realme logo. The nested uppercase “R” and lowercase “r” formed by the overlapping of circles, squares and triangles, respectively representing the original intention for “Realme” to provide young people with good products to meet their demand and the “realme” for young people to express their real self. aspirations such as wisdom, harmony, prosperity and thriving. Grey which represents professionalism, calmness, connotation and tolerance will serve as the major auxiliary colour and appear in the overall brand vision together with other auxiliary colours including classic black and white and light gray. expanded to Malaysia, a country with a smartphone penetration of 131.8%. 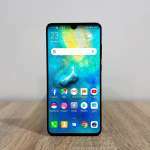 After conducting numerous market research, Realme found that Malaysians fit the persona of its brand very well and decided to venture into the Malaysian market, with the launch of its brand and its smartphones. To further cater to the lifestyles of the Malaysian youth, Realme is collaborating with the two leading local e-commerce platforms that cater to the youth segment, Shopee and Lazada, to provide special offers with added convenience, ease and accessibility. 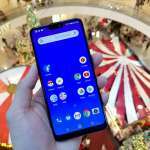 2,500 Realme 2 Pros were sold on Shopee Malaysia in just three hours during the Shopee 11.11 Big Sale Day. With this achievement, Realme set a new record among smartphone brands for the highest number of units sold for the first-time sale on Shopee. Considering Realme made its debut in Malaysia just four days before 11.11, this is a pretty amazing achievement. As a young brand in Malaysia, Realme aims to deliver exceptional customer experiences and provide value for Malaysians. One step it is delivering on this promise is by offering 360 degrees after sales support. With a click of a button on the Realme Malaysia website, Realme fans can now easily find an authorized service centre in Malaysia for software and hardware solutions, as well as maintenance of all Realme devices. 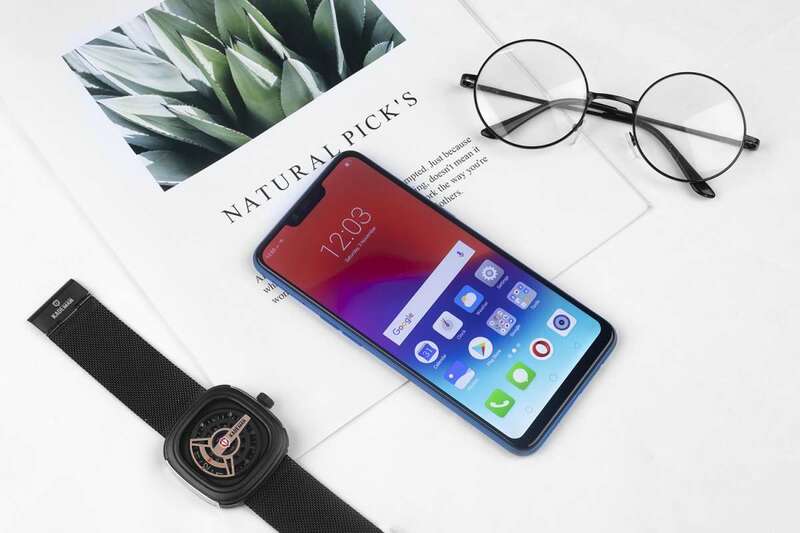 The brand has also received strong support from OPPO in regards to its after-sales service – Malaysians can now visit authorized OPPO Service Centers for after-sales service of Realme smartphones.